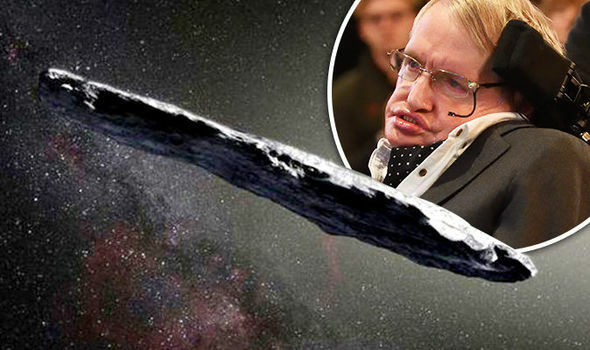 STEPHEN Hawking is leading an investigation into whether the first object ever to arrive from OUTSIDE our solar system is a spaceship from an alien civilisation. The first mysterious object to reach our solar system was originally thought to be a comet or an asteroid from within the system. But, scientists realised it was neither and had travelled unimaginable disatances through interstellar space at almost 200,000 mph. Now, a scientific body led by Stephen Hawking is now trying to decipher whether the “cigar-shaped” object is an alien probe or a previously unseen natural phenomenon. Professor of astrophysics at Harvard University Avi Loeb said: "Perhaps the aliens have a mothership that travels fast and releases baby spacecrafts that freely fall into planetary system on a reconnaissance mission. 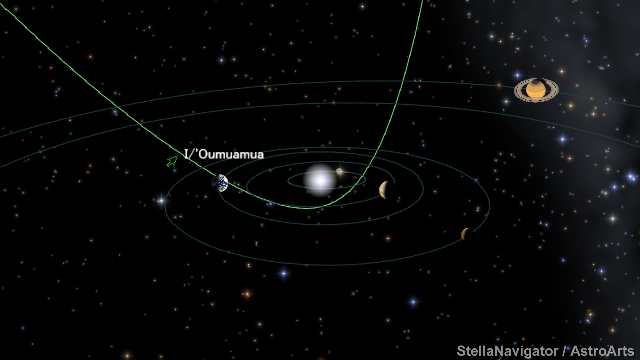 The object’s official name is A/2017 UI but has been dubbed “Oumuamua”, which loosely means “a messenger that reaches from the distant past” in Hawaiian. It was discovered by the Pan-Starrs project at the University of Hawaii in October. The cigar-shaped object is so rare that the International Astronomical Union has had to come up with a new cataloguing system. The interstellar asteroid has been designated I1/2017U1, with the "I" for interstellar and "1" because it is the first ever to come from beyond the confines of our solar system. A £75 million programme that searches for evidence of intelligent life beyond Earth called Breakthrough Listen, led by Stephen Hawking, is attempting to detect evidence of alien technology transmitting from the object. Andrew Siemion, research centre director at the Search for Extraterrestrial Life (Seti)- which works for Breakthrough - said it would begin a ten-hour observation tomorrow for specific signs of alien technology. It will search on the electromagnetic spectrum using the Green Bank telescope in West Virginia. The object is a long cylinder shape which researchers suggest a cigar or needle shape is the most likely architecture for a spacecraft since this would minimise damage from interstellar gas and dust. The object is hundreds of meters long but perhaps only a tenth as high and wide, its shape has never been seen in space before. 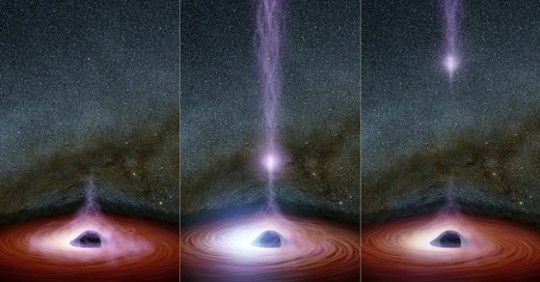 Its speed us up to 190,000 mph and suggests it is not gravitationally bound to the Sun and will continue its voyage back into interstellar space. While scientists admit that a natural origin is more likely, there is no consensus on its origin. 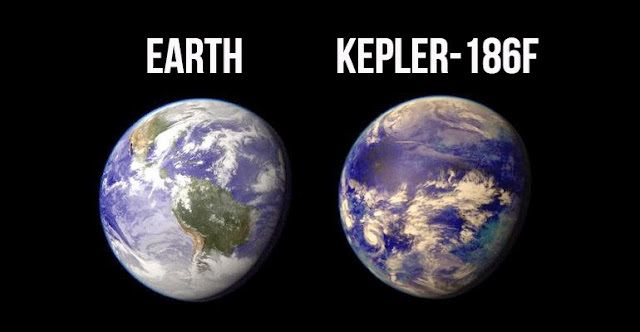 Professor Loeb said the arguments against an alien origin were that the object follows a standard “Keplerian” orbit - elliptical orbit - shaped by the gravitational force of the sun. Astrophysicists theories there are between one and almost ten “visitors” per year in our solar system but they move so quickly that we have never seen one before. 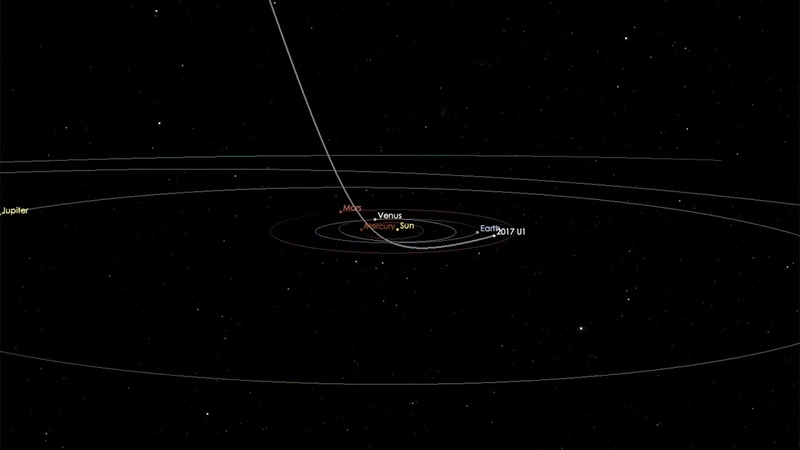 In the author Arthur C Clarke’s science fiction book "Rendezvous with Rama”, a team of astronomers detects a cylindrical interstellar object entering the solar system, which they initially believe to be an asteroid. But, on closer inspection, they discover it is mankind’s first encounter with an alien spacecraft. Prof Hawking has long warned how alien lifeforms visiting Earth might crush humanity ‘with no more thought than as if they had trodden on an ant’. During an episode of Discovery Channel TV special Into the Universe with Stephen Hawking he said: “Such advanced aliens would perhaps become nomads, looking to conquer and colonize whatever planets they could reach. “If so, it makes sense for them to exploit each new planet for material to build more spaceships so they could move on. Who knows what the limits would be? We don't know much about aliens, but we know about humans. If you look at history, contact between humans and less intelligent organisms have often been disastrous from their point of view, and encounters between civilizations with advanced versus primitive technologies have gone badly for the less advanced. “A civilization reading one of our messages could be billions of years ahead of us. If so, they will be vastly more powerful, and may not see us as any more valuable than we see bacteria." Well done ! This Explains the Theories so that a Lay Person can Understand it. Thank You!